Jens Ropers is trainer at CA Akademie AG and gives seminars on various topics in business administration. 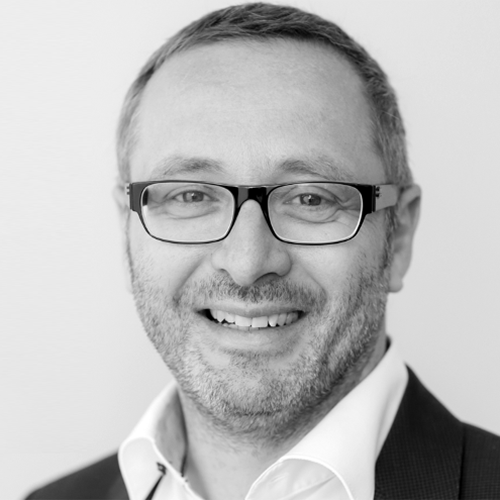 Besides giving seminars on busines administration at CA Akademie, Jens Ropers supports clients with workshops, consulting, and custom seminars in the implementation of change management. He focuses on development of target-oriented KPI systems, implementation of recepient-oriented reporting, strategy implementation, and process management. Before, he studied business administration in Hamburg and served in various functions at Daimler AG. Since more than 6 years, Jens gives training courses about the topic ‘Management Reports’. Besides public seminars at CA, he has gained great experience by conducting more than 20 workshops about reporting using the SUCCESS formula of IBCS® in enterprises of all sizes in various industries. 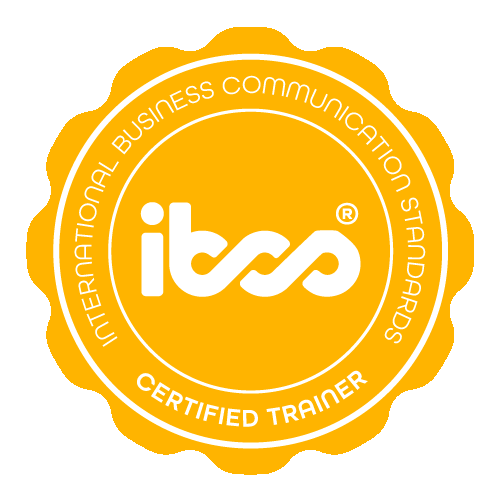 Jens Ropers has successfully completed the IBCS® certification for successful design of reports and presentations at the HICHERT+FAISST IBCS Institute in October 2013 and serves as IBCS® Certified Trainer. 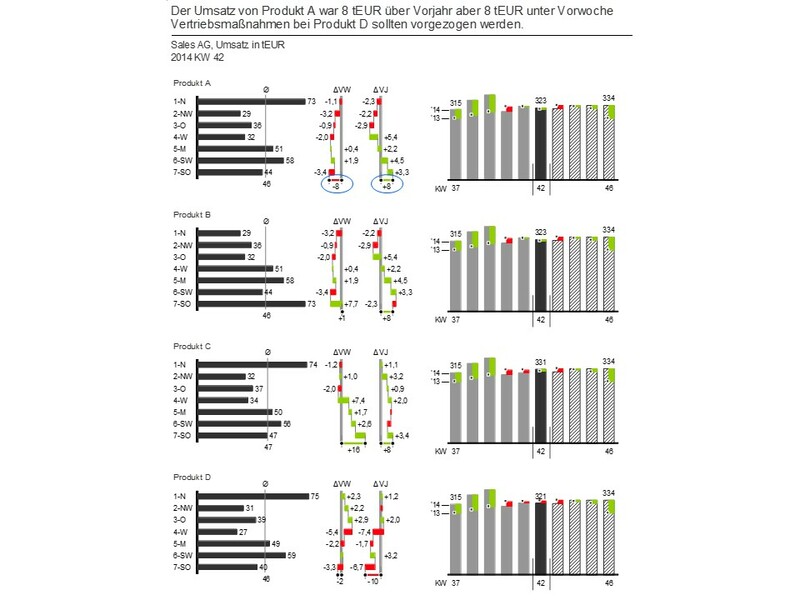 Sales analysis Structural comparison (actual week) and weekly time series comparison with forecast for four products of a trading company. Analysis of visitors Report of a tourism association showing visitors time series by regions. Controller Akademie AG is a private training institute, founded in 1971 by Dr. Dr. h.c. Albrecht Deyhle, originally focusing on training controllers. Today Controller Akademie AG is a full service provider of training in the field of corporate controlling, management and reporting.